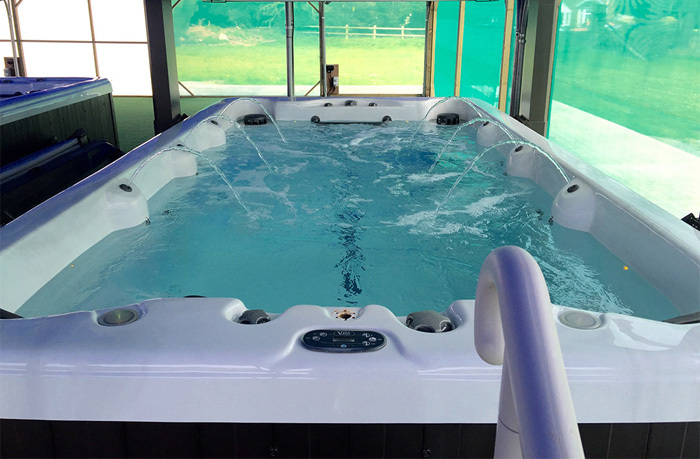 Hot Tubs Hampshire | One of the largest hot tub and swim spa showrooms in the South. 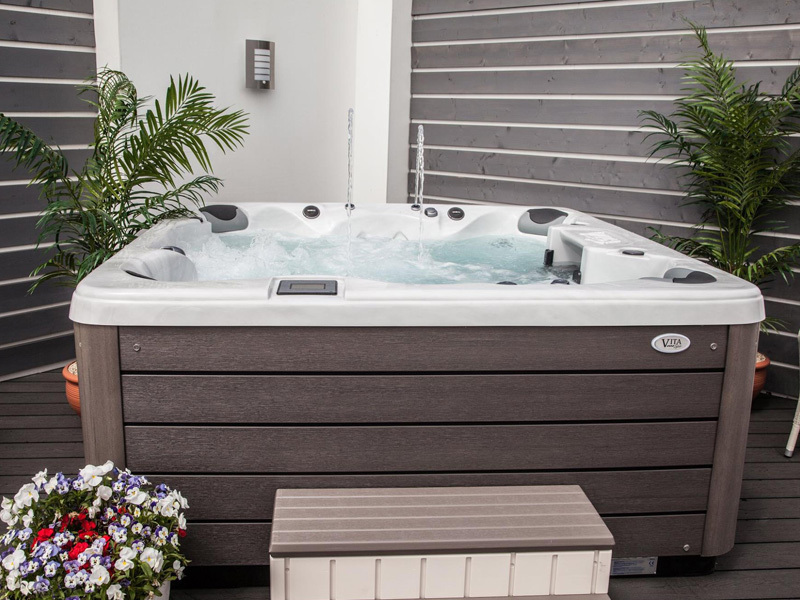 Visit One of the largest hot tub and swim spa showrooms in the South. Delivering the best home spa experience for over 40 years, Vita Spa is a leader in the hot tub and swim spa industry and has been synonymous with superior-quality, comfort, innovation and technology, supplying vitality for life. 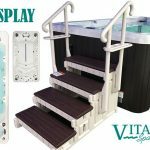 Vita Spa is the Premier Brand that provides outstanding performance, ahead of the curve features, reliability and best class “Lifetime Ownership Experience”. Choose the Vita spa that’s right for you from an ever increasing range of swim spas and hot tubs, at transparent and competitive prices. A spa is a lifetime investment. This is why, we recommend for you to book a private taster session and “try before you buy”, making sure that your investment fulfills all your needs and desires. We offer private changing facilities and refreshments. Professional advice is always available if required. Due to the rate at which Vita Spa upgrade and update their models, we periodically sell off our display at a discount which enables us to ensure that our showroom continues to reflect what customers should expect when receiving their spa. We are a local family run business with over 20 years experience in the industry, committed to providing you with the highest quality products and services. Situated on Mount Folly Nurseries, one of the South’s leading nurseries, our hot tubs and swim spas showroom is amongst the largest in Hampshire, offering a wide variety of models, private taster session & changing facilities, and innovative accessories such as automated spa covers, hot tub covers, cover lifters, gazebos, steps and artificial grass. 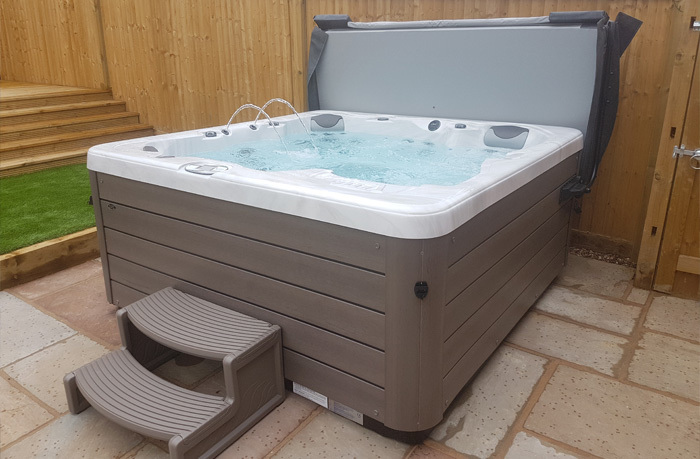 We deliver and install our spas in Hampshire and surrounding areas and offer free “no obligation” site visits. Open the gallery and check out some of the installations we did for our trusted customers. 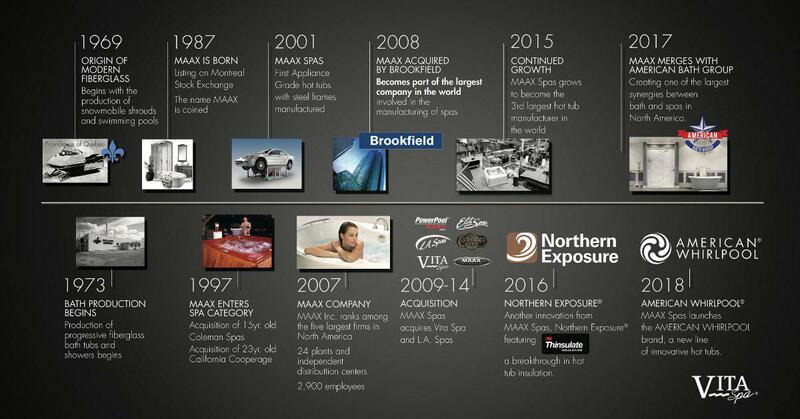 Vita Spa are manufactured by Maax Spas, the largest manufacturer in the United States. They are sold throughout the UK via an established network of dedicated authorised dealers. 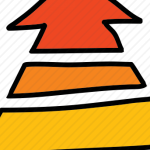 Always on the forefront of the latest in design, they are true market leaders in hot tub technology.